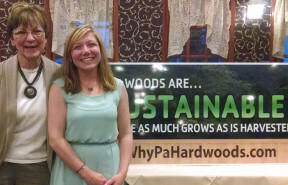 The Pennsylvania lumber and wood industry is a leader in sustainable forestry. Like you, we care a great deal about the sustainability of our forest resources. Every day we use the latest scientific methods to protect our forests and ensure that they will always be here, healthier and more valuable than ever. A heritage from the past, for the future. The total forest area is more extensive today than it was 100 years ago and has essentially remained unchanged for the last 3 decades. 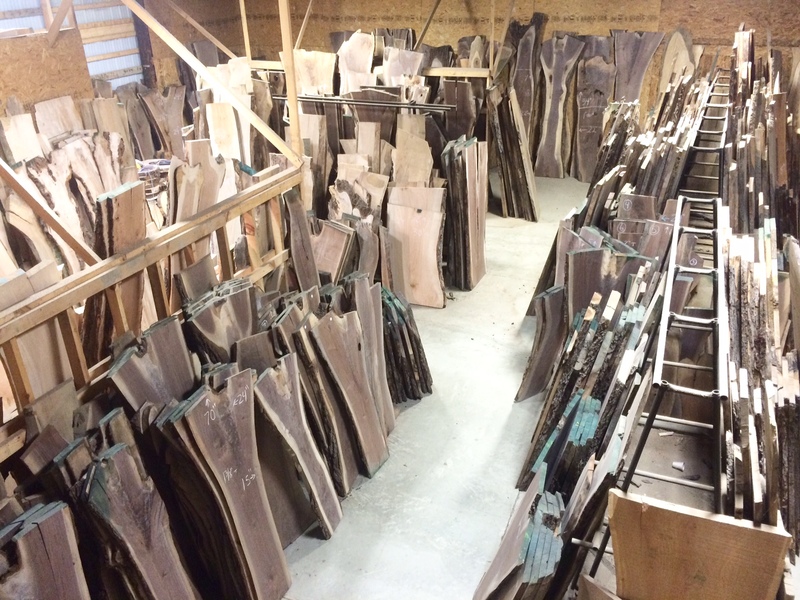 A majority of Pennsylvania’s forests are dominated by concentrations of large, high quality and commercially valuable hardwood sawtimber that is 80 to 120 years old. Annual volume growth in our forests is more than twice the volume harvested to support Pennsylvania’s forest products industry. The current sawtimber volume in Pennsylvania is the highest recorded since the inception of the U.S. Forest Service inventory. In fact, sawtimber volume has increased 18 percent since 1989. Living in the present and looking to the future, it’s important we recognize and understand what it means that forests are a renewable resource. It means we can always enjoy the benefits and value of the forests as long as we faithfully employ sound forest management. The forest products industry has an economic interest in protecting our forests for the future. Pennsylvania’s entire 2.1 million acre State Forest system, and a number of private forest lands are certified according to the criteria of the Forest Stewardship Council. As a result, Pennsylvania is aleading producer of FSC-certified lumber and forest products. Pennsylvania has also been a leader in the Sustainable Forestry Initiative® (SFI®) program. Like FSC, the SFI program is a certification system designed to promote comprehensive forestry and conservation practices. 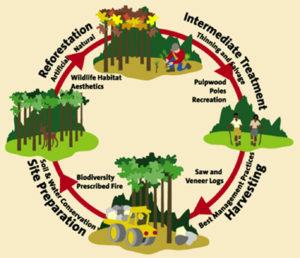 The SFI program responds to local needs and issues across North American through a unique grassroots network of SFI Implementation Committees (SICs).The Pennsylvania SIC works throughout the state to conduct logger training, landowner education and public outreach to achieve continuous improvement in forest management practices. The result is healthy, productive and sustainable forests for future generations. PA Department of Conservation and Natural Resources — DCNR’s mission is to conserve and sustain Pennsylvania’s natural resources for present and future generations’ enjoyment. American Forest Foundation — Foundation site committed to creating a future where North American forests are sustained by a public which understands and values the social, economic, and environmental benefits they provide. Forest Stewardship Council — Site for an organization devoted to developing principles and standards to guide forest management toward sustainable outcomes. Pennsylvania SFI Program — The Pennsylvania SFI® Implementation Committee (SIC) advocates sound forest management in Pennsylvania and helps to promote the SFI forestry standard, the largest single forest standard in the world. Penn State College of Agricultural Sciences, School of Forest Resources — Information about the school, academic programs and other resources.